DEVEAU: No traffic in or out of Watertown until further notice. Shelter in place. No vehicle traffic at all in Watertown. "This situation is grave," said Ed Davis. #CommunityAlert: Vehicle traffic in and out of Watertown suspended. RT @WesleyLowery: The city of Boston is, more or less, being brought to a halt. It's Kurt.Schwartz, director of MEMA. 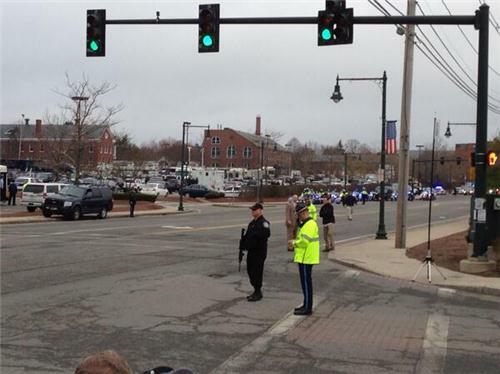 Lowell, Reading, and Peabody cruisers just flew by press area. Police from all over the state are here. 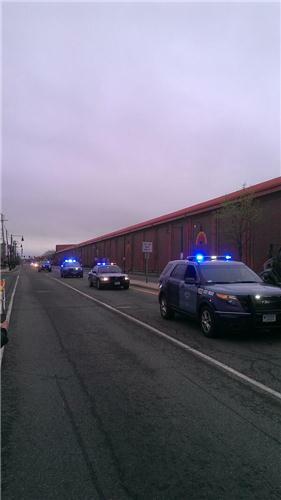 Just saw cruisers from Peabody and Lowell pass by. I'm sure Watertown appreciates the assist. The two Boston bombing suspects are brothers, according to a federal law enforcement official. RT @taylordobbs: @DanielAdams86 @EmersonCollege Same with Northeastern. 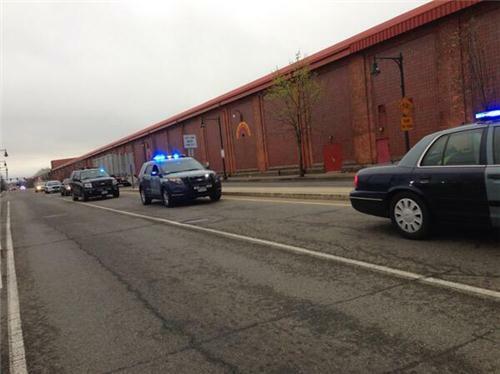 RT @EdDavis3: Controlled explosion on Vharles St. in Boston by BPD bomb squad. Do not be concerned. Can't stress enough how many police vehicles are here. Literally hundreds, and more arriving by the second. 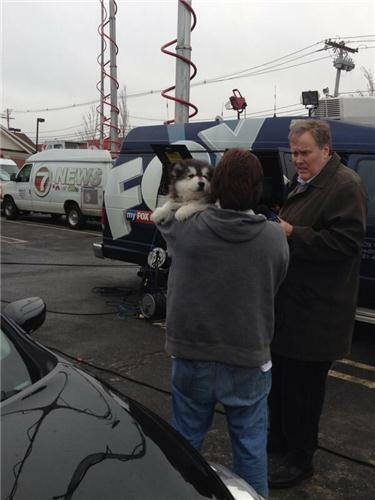 All in Marshall's parking lot. 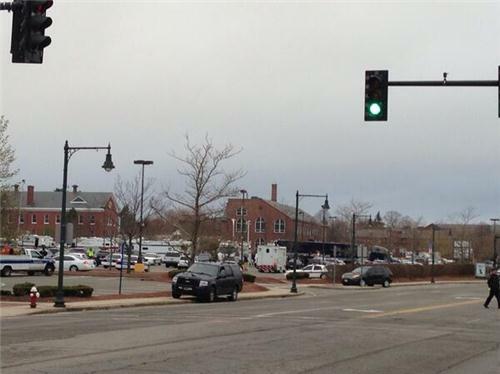 For residents in the area of Comm and Charlesgate, police will be conducting a controlled detonation. RT @EdDavis3: Controlled explosion on Charles St. in Boston by BPD bomb squad. Do not be concerned. 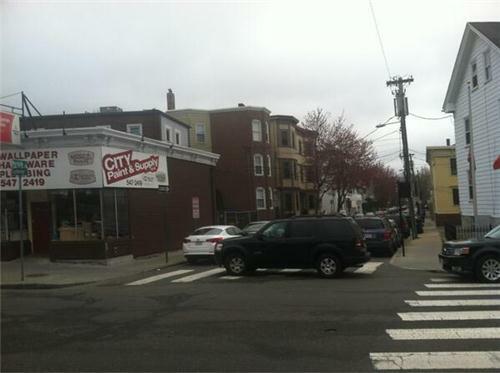 #breaking State Police: Norfolk st and Cambridge St in Watertown - suspect might be there. 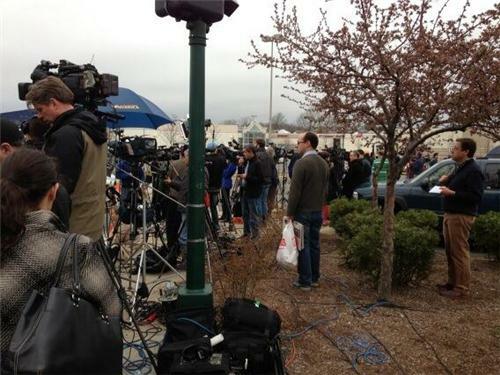 Asking media to leave that area. Dangerous. Sorry, that address is in Cambridge I believe. Checking now. Breaking the by the second, apologies. Again that's Norfolk and Cambridge streets in Cambridge. Possible location of second suspect per State Police. 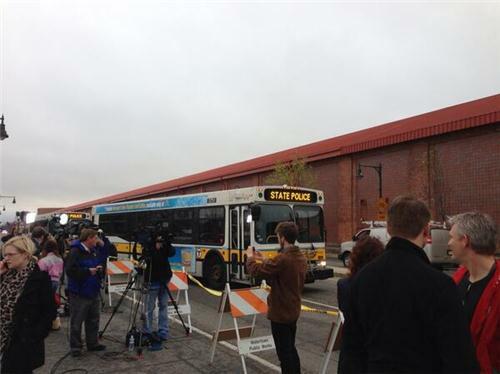 BREAKING: All MBTA service has been suspended. BREAKING: @AP sources say Boston bomb suspects are brothers from Russia region near Chechnya, lived in United States for at least one year. 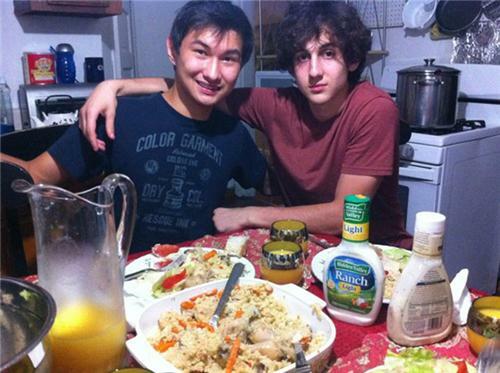 Surviving Boston bomb suspect identified as Dzhokhar A. Tsarnaev, 19, of Cambridge. Just a reminder: If you live in Watertown, Waltham, Newton, Cambridge, Belmont, or Allston-Brighton, police urge you to stay indoors. If you own a business in one of those communities, police ask that you remain closed. The name Dzhokhar Tsarnaev, the same name as the second suspect who is still at large, appears on a list of recipients of $2,500 City of Cambridge 2011 City Scholarships. The scholarships are given to seniors at Cambridge Rindge and Latin School who are pursuing higher education. Need to note - no indication at all that living suspect is thought to be in apartment. 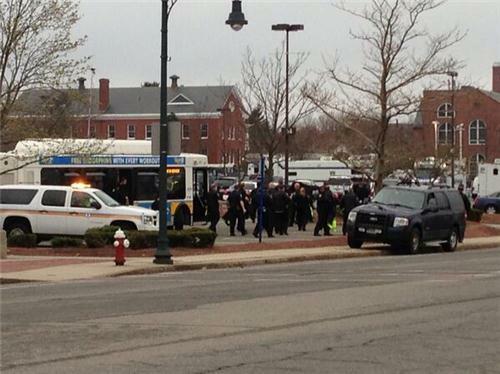 While a search is in progress for the 2ndBoston Marathon bombing suspect, Newton residents are urged to follow the advice of Massachusetts officials and stay INDOORS until you receive further instructions. Newton businesses are ALSO asked to remain closed until further notice. The MBTA is completely shut down in the greater Boston area so please DO NOT DRIVE, WALK OR CONGREGATE AT ANY LOCAL MBTA STATIONS. THIS SUSPECT IS ARMED AND DANGEROUS. DO NOT OPEN YOUR DOORS TO ANYONE EXCEPT UNIFORMED PERSONNEL WITH CITY IDENTIFICATION CARDS. MOST IMPORTANTLY, PLEASE LIMIT THE USE OF 9-1-1 CALLS FOR TRUE EMERGENCIES ONLY, AS OUR PUBLIC SAFETY PERSONNEL WILL VERY BUSY OVER THE NEXT FEW HOURS. PLEASE STAY TUNED TO YOUR LOCAL RADIO AND TELEVISION STATIONS FOR MORE INFORMATION. This is a screenshot from vk.com for a young man with the same name as the suspect being pursued by police. 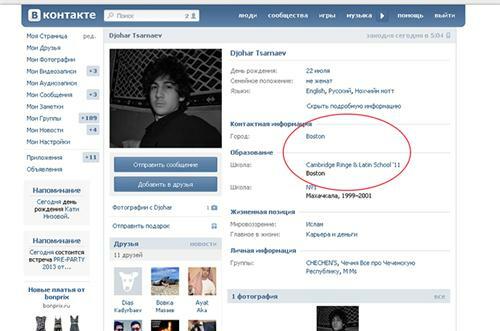 This photo is also from the website used by a young man in Chechnya with the same name as the suspect being pursued by police in Boston. College-age woman who lived in apartment next door to suspects giving interviews: "I've never seen that guy." 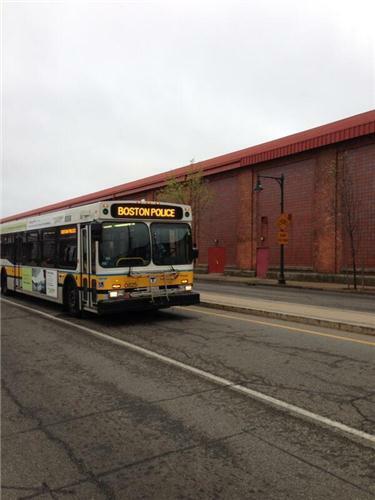 #MBTA Service Continues to be Suspended on ALL MODES Until FURTHER NOTICE. Please DO NOT Wait at Bus and Station Stops.